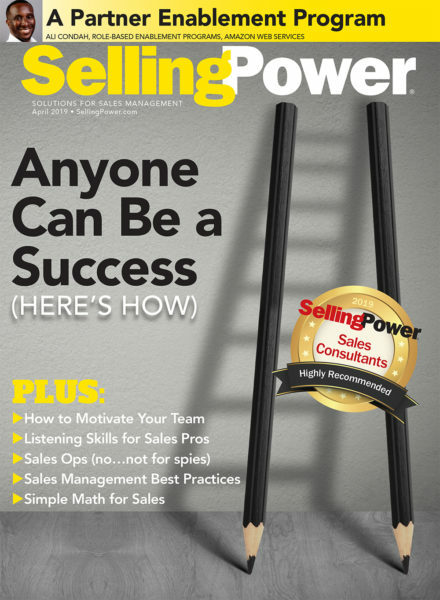 Question 1: It seems selling is not a core skill necessary to be a great sales manager. 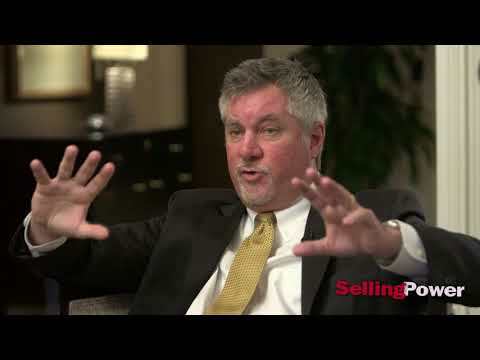 What skills make for a great sales manager? A: Selling and managing are fundamentally different job functions. A sales rep is an individual contributor, while a sales manager’s primary responsibility is to achieve results through the sales team. The core set of skills that sales managers need includes 1) managing, 2) coaching, 3) leading, and 4) recruiting. That said, master selling skills give sales managers credibility when dealing with their teams and allow them to effectively coach reps. In many organizations, sales managers are promoted from the field and given no specific sales-management training. Many end up struggling because they lack the skills to make this transition into management. To accelerate the ramp-up time of sales managers, we highly recommend that companies implement a comprehensive training program for their sales managers. Question 2: Can sales managers use social media to coach sales reps? A: Coaching and mentoring using social media is a trend that has received much attention (the topic was the subject of a recent Selling Power Webinar “Sales Training: Get Better Results with a Social Learning Strategy“). Social-media tools let the sales managers instantly share videos, presentations, articles, and best practices with their teams and can thus be very powerful management tools. Question 3: How do you overcome the challenge of getting the managers to write down specific areas of professional development and then following up? A: Coaching needs to be a consistent process. Start with a written coaching plan that focuses on a few areas of development. Each sales rep should also have a professional-development plan that has clear and actionable follow-up items. Question 4: How do you coach from a remote office? A: Face-to-face coaching techniques and strategies don’t have to be that much different over the phone or online. One key difference is that when sales managers spend time with reps in the field, they get the opportunity to build rapport. This makes coaching easier. If you coach remotely, reserve time to chat as a way to build rapport before the coaching process begins. Question 5: How do you coach a salesperson who doesn’t think he or she needs it? A: Coaching puts salespeople on the path of self-discovery. Start the coaching process by having sales reps assess [their] own performance. It’s likely that they’ll be their own worst critics. Reps are more likely to take initiative to solve problems they uncover on their own. If the sales rep’s self-assessment isn’t uncovering specific issues or concerns, then the sales manager should ask questions that help the rep identify and solve his or her own selling problems.